“Silver Sequins” — my contribution to Flash Fiction for Flash Memory, The COLLECTION, is a little different than my usual style, plot. A few dangling threads at the beginning and ending leave room for “Silver Sequins” to pick-up again elsewhere. Because of her experiences, Jeanie grows and matures from fearful to braver throughout this very, very short story. I’m impressed with the efforts expressed by everyone who has a flash story in the collection. Flash fiction is usually a piece spun off quickly, sometimes with a true time limit and word count limit. Flashing out a complete story in 500 to 750 words in a limited time is a REAL mental stretch. Stunning photographic art from creative contributors grace pages along with the stoires. There are some snaps that make you smile, others that are almost painfully beautiful. Quick reads, shorter than a chapter offer a unique treat to readers and listeners. Maybe the reader has a moment to grab a couple pages in bathroom reading. Or sleep can be romanced with a few words that help put the days’ concerns to rest. Do you wait in the commute line and need a pass-time moment? 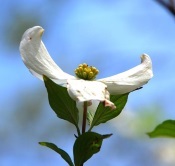 Go for it by getting an artful photo in your mind! Or following the story presented by the “Domestic Impressionism” painting unfinished by the late Marilyn Penrod, featuring her favorite reading chair. The artist’s favorite spot is a reading chair of anyone’s dreams! 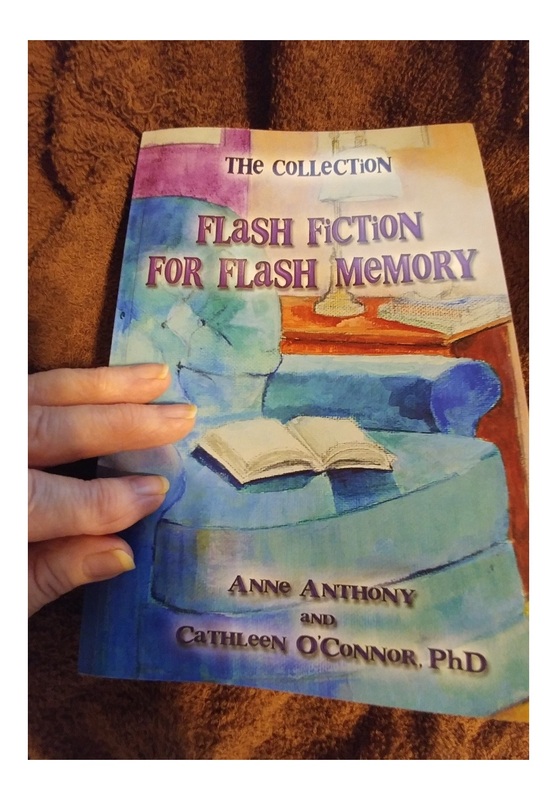 I know that I will be ready for the next invitation to drop a bit of ‘Joy-story’ into the next Flash Fiction for Flash Memory Collection.